24 hours 7 Days a week, just please give me time to reply! 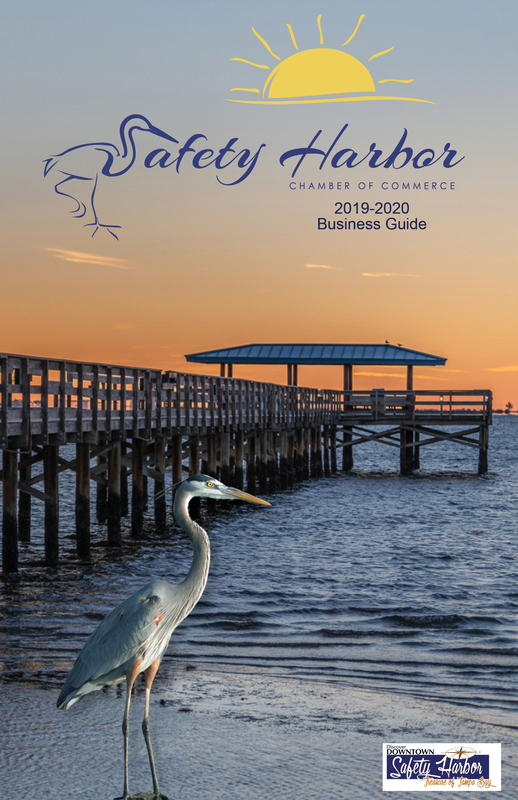 I grew up in Michigan and have lived in Chicago, Connecticut and currently reside in Safety Harbor, Florida. I've been fortunate to live in beautiful area, surrounded by water and natures beauty. Both large cities and small towns have been my life's experience. Playing golf, bridge and pilates are how I spend my free time. You may also see me around town walking my boy "KINNUC", a big beautiful yellow Labrador. What do I bring as your realtor? -Strong business acumen, with excellent sales and negotiating skills- I draw upon my domestic and international senior level positions in the retail industry for corporations such as J.L. Hudson, Marshall Fields and Saks Fifth Ave, to name a few. - Drive, energy and ambition-I will bring you uncompromised customer service-from the listings, showings, staging and mortgage contacts, to inspections and the closing. I am with you throughout the entire process. -Knowledge of the Tampa Bay real estate market-As an area resident for over a decade, I have a strong understanding of the local community, including sales trends and data for what will be your single most important investment. -Passion for real estate- I am enthusiastic about every aspect of the real estate process and have committed to the business with continuing education and professional development. I would be honored with the opportunity to assist you and your family in fulfilling your "Florida Dream"!